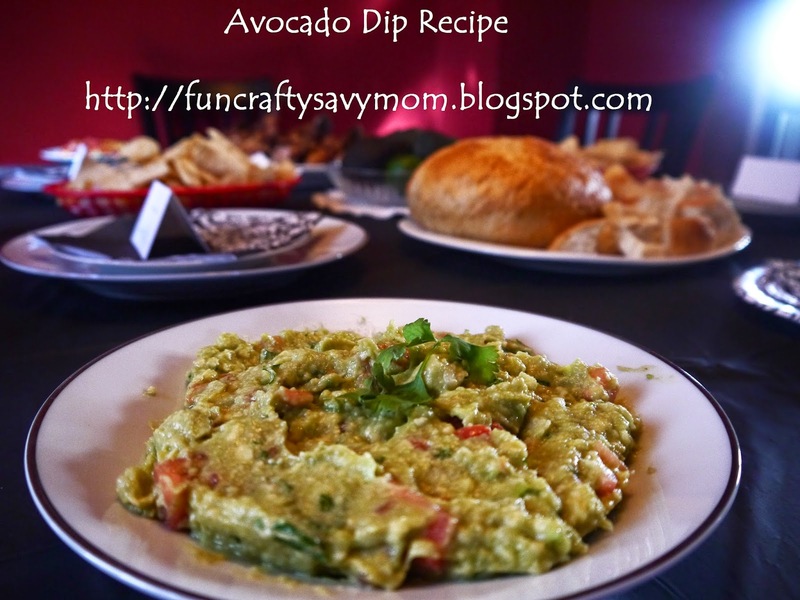 We served this at our Avocado Party, take a look here. 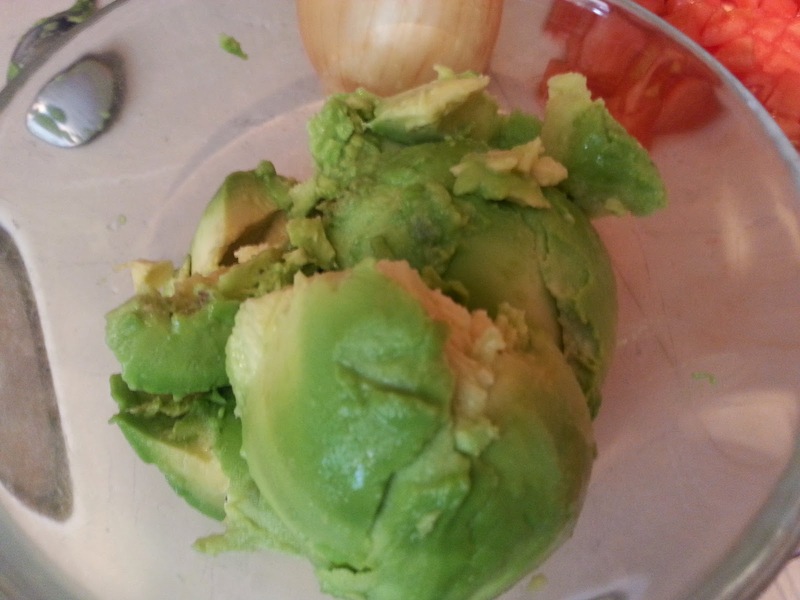 Using a potato masher, mash the avocados until you’ve reached your desired consistency. 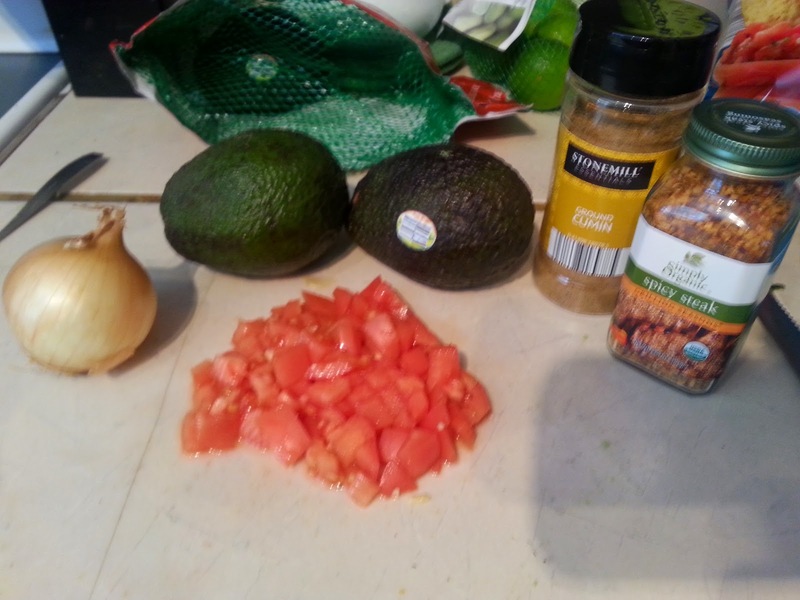 Add lime juice in. Stir in salt, cumin & cayenne pepper. 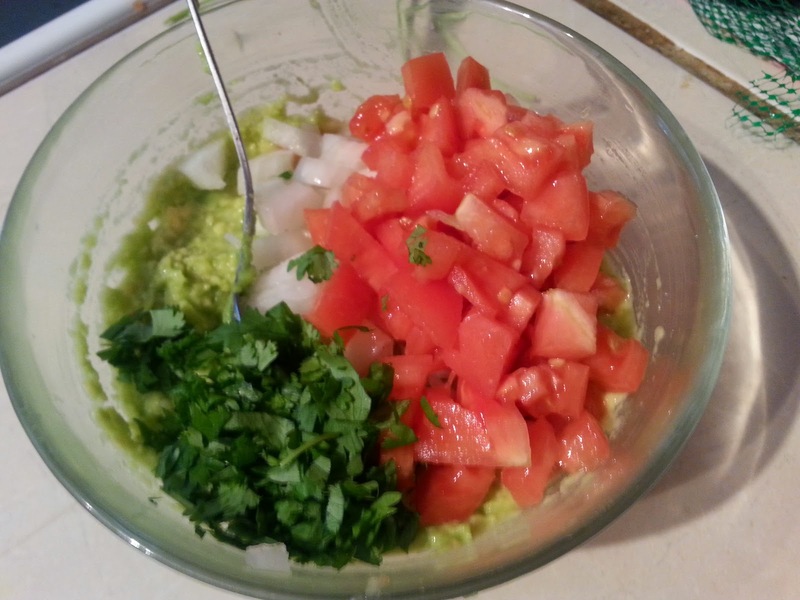 Fold in onion, tomatoes, cilantro, and garlic. Allow to sit at room temperature for about an hour for the best results. Serve with tortilla chips or veggies of your choice.